Congratulations on your engagement! 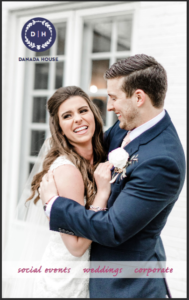 We’re honored that you’re considering Danada House for your wedding celebration. We’re located in Wheaton, Illinois. 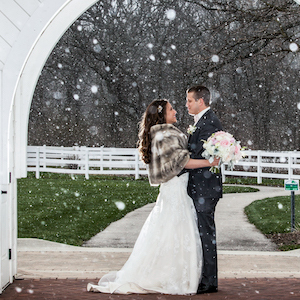 It’s a short distance from Chicago, but miles apart from a cityscape. 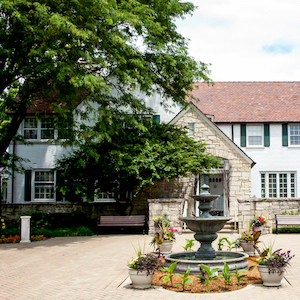 We offer brides, grooms, and up to 250 guests a beautiful historic mansion, an all-weather atrium, several outdoor spaces, and natural charm, all nestled in the heart of the DuPage County Forest Preserve District. 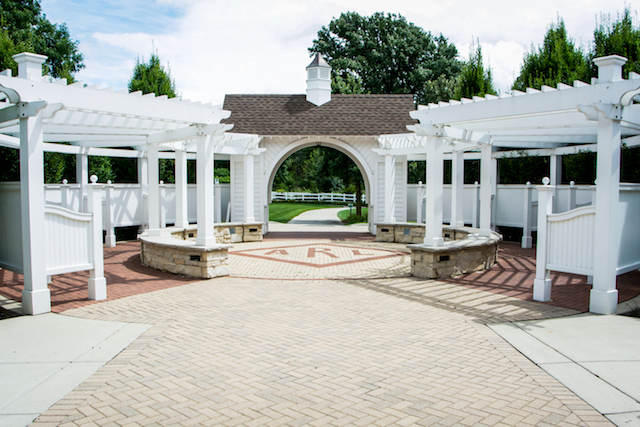 Our Formal Garden is on the west side of the estate, and features two options for seating arrangements, either under the arbor or facing the house. The Magnolia Garden is on the southwest side of the estate, with a view of flower garden. 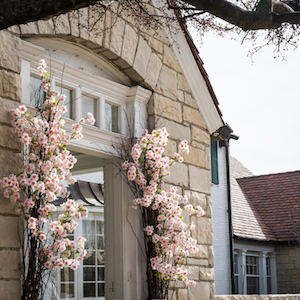 It’s especially beautiful when spring is coming and the Magnolia trees are blooming. 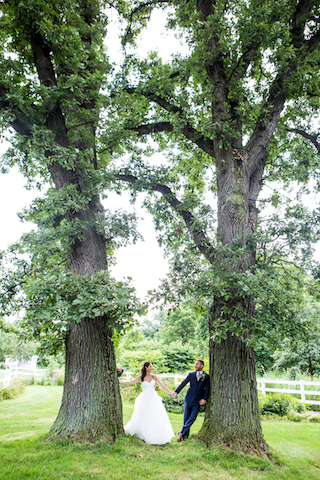 The Oak Garden is on the east side of the estate, and lets you enjoy your ceremony between the majestic oak trees. The Rose Garden is on the northeast side of the estate, in the sunshine facing the labyrinth. Saddleup is on the east side of the estate, and features an intimate space near the Rice stables. 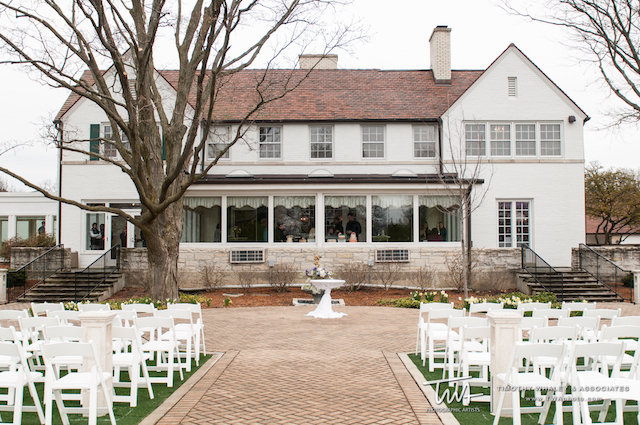 You can also have your ceremony at the front of the house, facing the door with a beautiful view of the mansion. 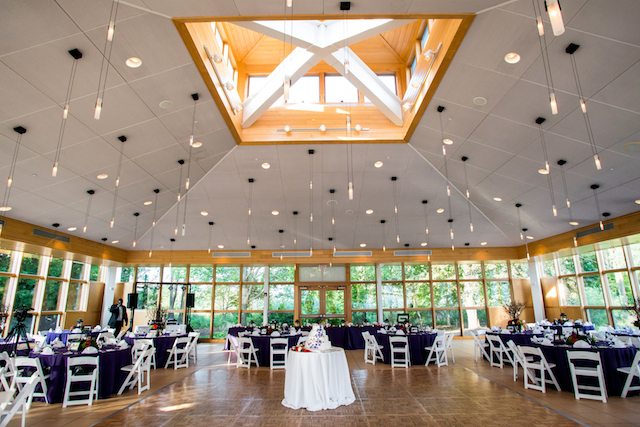 For colder months, and in the event of inclement weather, we host ceremonies in the atrium. We have two choices available for your cocktail hour: outside our on our patio, or inside Danada House. 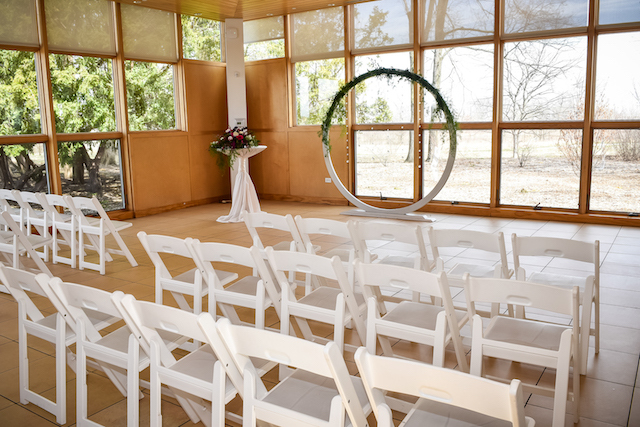 Invite your guests to enjoy appetizers and drinks on the patio while they enjoy the natural beauty of the surrounding forest preserve, or host them in the comfort of house before they are led into the Atrium for the reception. 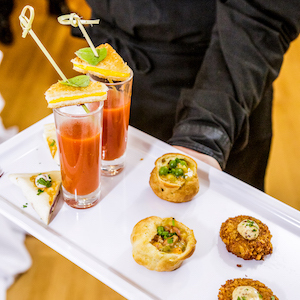 From formal cuisine and specialty cocktails to beer and barbecue, select a caterer that fits your personality and your wedding style. 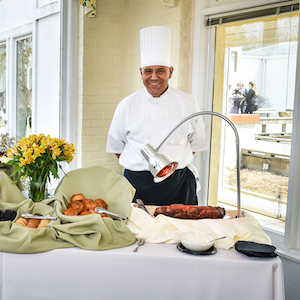 Work with our staff to select one that brings your vision to life, and create a dining experience that you and your guests will love. 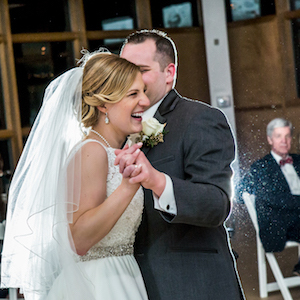 Dance and celebrate with your guests in our all-weather atrium, featuring three walls of floor to ceiling windows and elegant lighting. 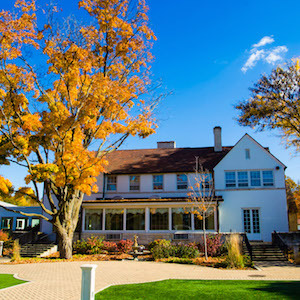 The layout puts your party right in the middle of a stunning view of the Danada Estate and the DuPage County Forest Preserve. Locals and out-of-town guests alike are truly impressed when they visit Danada House. We’re in Wheaton, but we’re tucked away from the everyday. 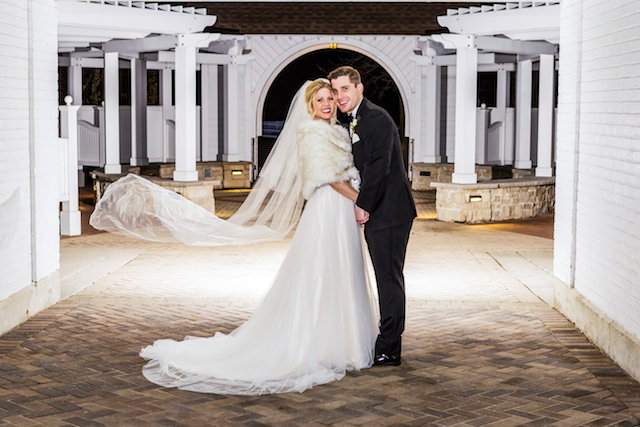 With gorgeous photo locations, a restored mansion setting, and the surrounding Forest Preserve, you and your loved ones will create beautiful wedding memories. 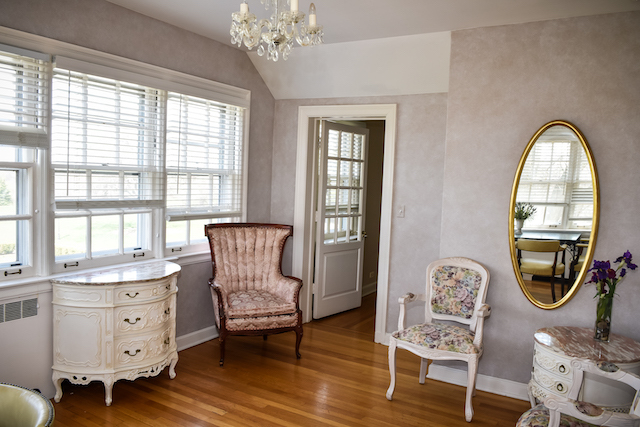 During your rental of the property, you and your wedding party can make use of our bridal suite. 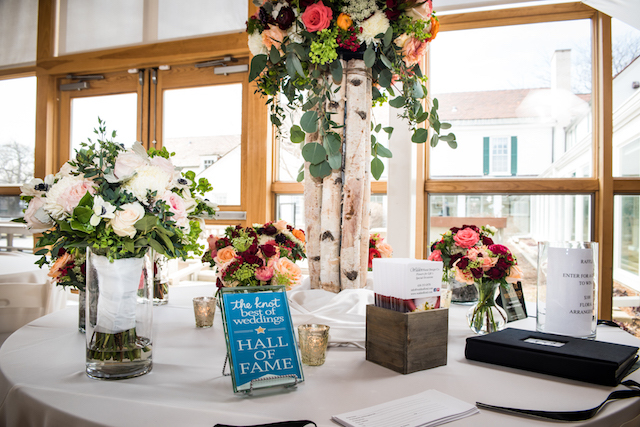 Featuring vintage furniture and a charming restored mansion feel, you can relax and take photos before celebrations get underway. 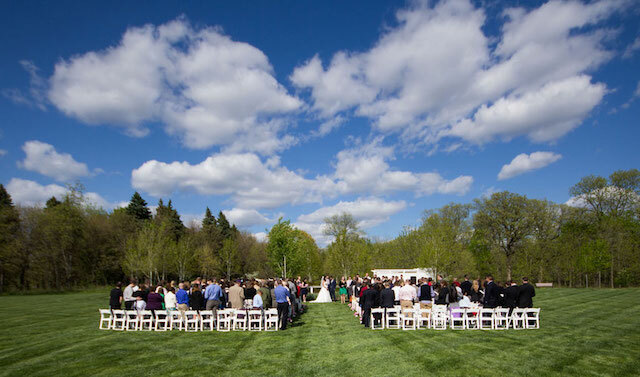 Our parking lot can accommodate up to 150 vehicles, with convenient access to the mansion and atrium. Out-of-town guests can also make arrangements to stay at a number of nearby hotels, all within five miles of Danada House. You can work with most to arrange group rates and other amenities for your friends and family. Our experienced staff is available from booking through the day of your wedding to ensure that you are satisfied with your experience at Danada House. 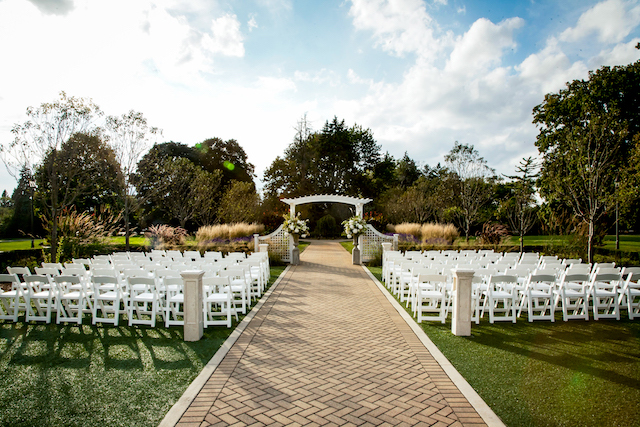 We also have contacts throughout the local wedding industry, and will furnish lists of pre-approved caterers and preferred vendors to simplify your planning process. 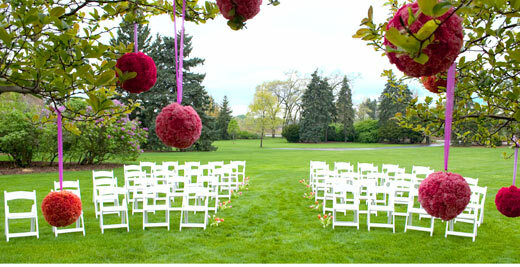 Note: Weddings can be booked up to 24 months in advance. Popular seasons fill most quickly; please contact us early to check availability. 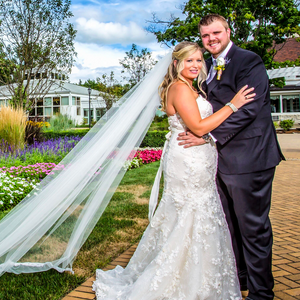 Our staff will work with you to ensure that your wedding runs smoothly and fits your vision. 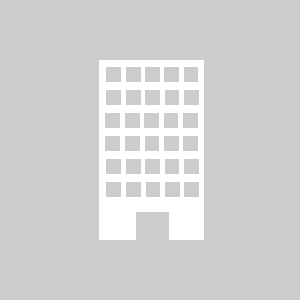 See our rental rates and policies, and contact us.